When first or business class trips with high-end airlines aren't enough, some celebrities travel using their private aircrafts. Some of the country's A-list celebrities can afford luxury cars, but only a few own a private plane. Here are some of the celebrities with their multi-million pesos aircrafts. Manny "Pacman" Pacquiao bought a five-seater, second-hand Bell Jet Ranger helicopter in 2012. Sources told ABS-CBN News that Sen. Pacquiao's fancy chopper costs PHP18 million. In his interview, the boxing champ-turned-politician said he bought the helicopter as a gift for himself. He previously used the chopper to visit hard-to-reach areas and "better serve people" in the province of Saranggani when he was still a congressman. LCS Group of Companies President and Chairman Luis "Chavit" Singson owns a Boeing 737 which he frequently uses for business trips. In September 2017, Manny led the blessing of the Boeing 737 airplane at the NAIA Terminal runway in Parañaque City. Former Miss World Philippines director Cory Quirino and the Miss World Philippines 2015 candidates were also present at the blessing. Chavit's hometown in Ilocos Sur was one of then Miss World PH's destinations for its pre-pageant activities. 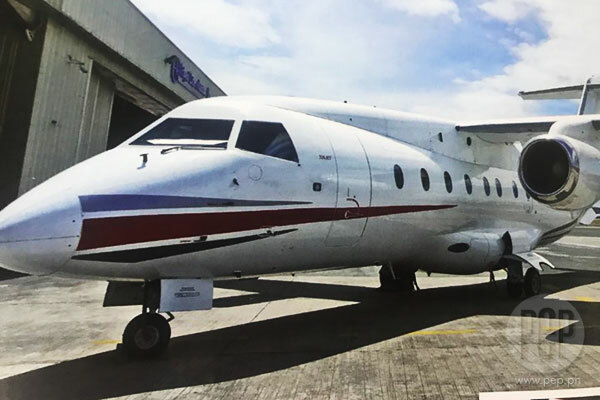 Aside from the Miss World Philippines candidates, Chavit also lent his aircraft for the Miss Universe 2016's pre-pageant activities in the country in January 2017. LCS Group was the main sponsor of the pageant when it held its 65th edition in the Philippines. In December, Miss Universe 2017 candidates also rode Chavit's private jet on their way back to Manila after a day trip to Bohol and Camiguin. 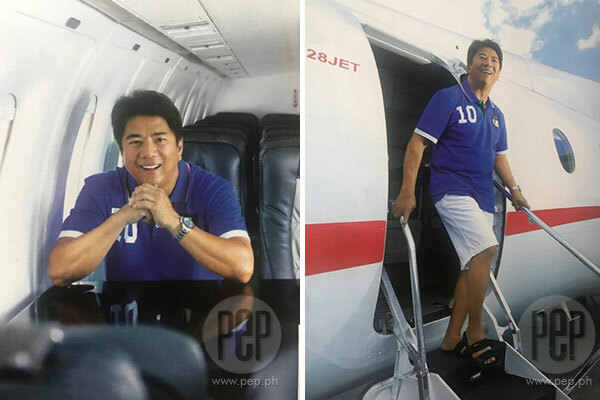 Wowowin host Willie Revillame gave a tour of his Dornier 328 private jet to YES! Magazine, which appeared in its June 2015 issue. He bought the 30-seater aircraft in 2011 for PHP200 million. Capt. Manuel Rivero told YES! magazine in an interview that Willie's private plane has traveled to Vigan, Naga, Coron, Bacolod, Aklan, Cebu, and Tacloban. In 2013, international pop superstar Justin Bieber borrowed Willie's aircraft during a trip to Tacloban to visit survivors of Typhoon Yolanda. At that time, the Kapuso host's private jet was parked at RSA hangar, which charges PHP1,000 per square meter. The parking fee of Willie's private jet would cost at least PHP100,000. 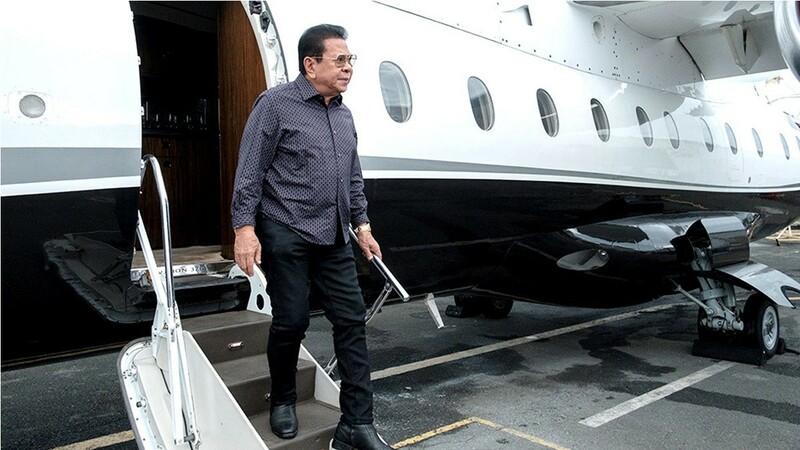 Business tycoons also rent out Willie's private jet for about PHP500,000 for a round trip. In January 2017, Gretchen Barretto gave her Instagram followers a sneak peek of how to travel in style—via private jet, no less. Gretchen was garbed gold in matching south sea pearl necklace and earrings during her business trip to Taiwan. Her caption read: "wearing brown & a touch of orange, year of the Dog here... good luck colors for a good business deal... golden south sea pearls to ward off not so good luck, I was told #jewelmer"
She and her friends also enjoyed snacks customized to her liking, and was assisted by their very own flight crew. 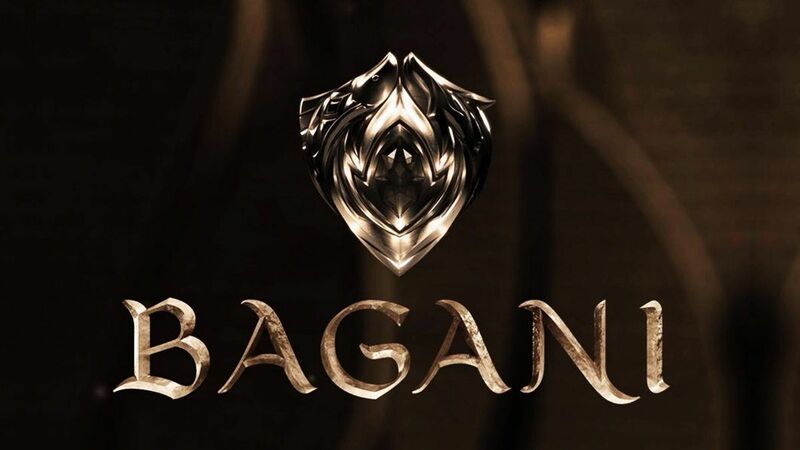 While it's unclear whether the jet is owned by Gretchen and her longtime partner, businessman Tonyboy Cojuangco, the actress's many private-jet trips clearly show she has easy access to the luxury plane.